Welcome to Stage Stop Gun Shop, your Shooting Sports, Archery and Fishing headquarters!!! 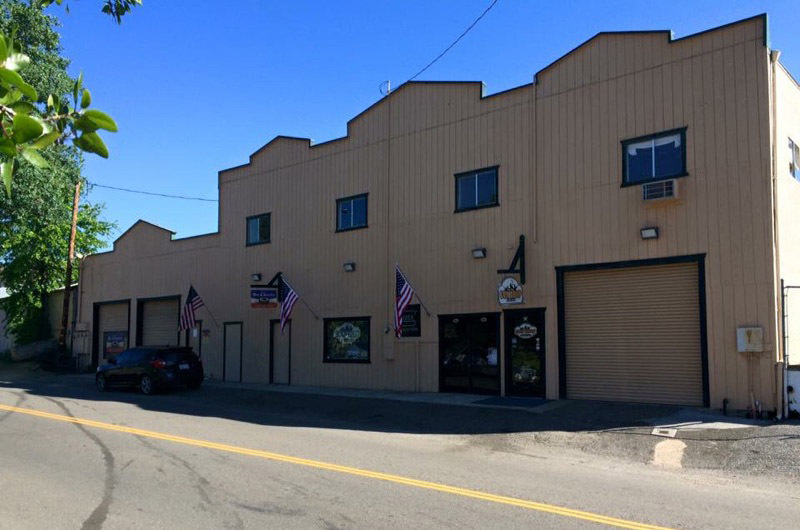 Stop in today to browse our excellent selection of firearms, ammo, archery supplies and fishing tackle. 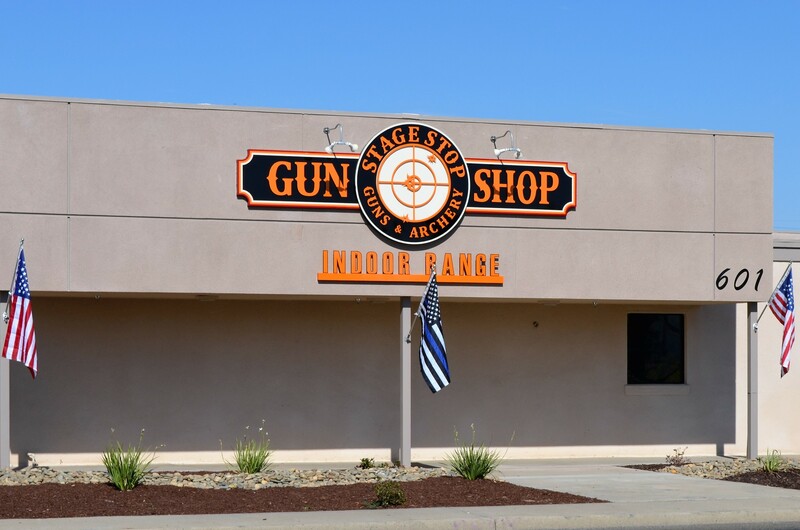 We have two wonderful locations for your firearm needs. We are hosting an entry level pistol class, ages 13 and up (minors must have parental consent!) We will supply your firearm and ammunition and we will train you in basic firearm safey and basic shooting skills. Learn to not only be comfortable with using your firearm but also how to use it properly. State of the art indoor range. We also rent firearms for use in our range. Now is the time to checkout archery. See if it's for you. We are happy to help guide you through your decision-making process. Stage Stop Gun Shop, your Shooting Sports, Archery and Fishing headquarters!!! Stop in today to browse our excellent selection of firearms, ammo, archery supplies and fishing tackle. Copyright © 2017. Stage Stop Gun Shop. All Rights Reserved.